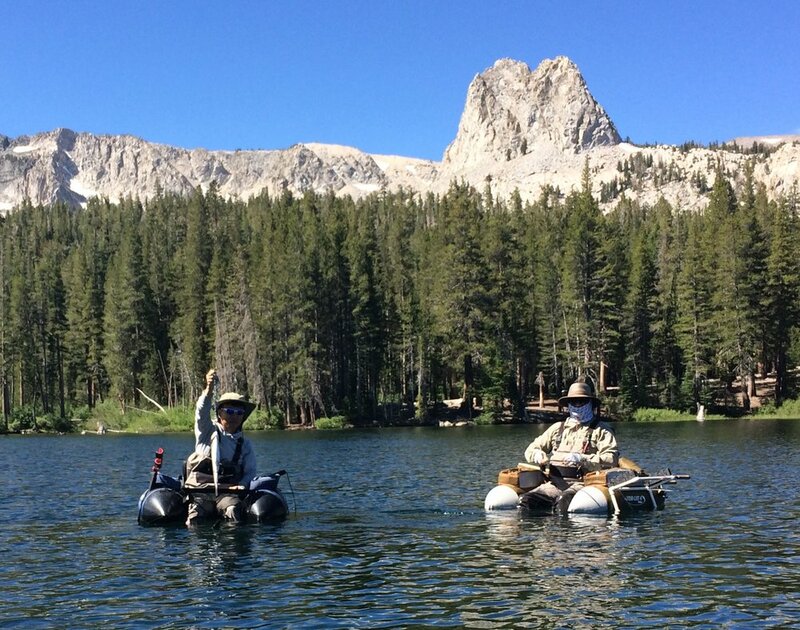 Join Cecil for a week of fly fishing in the Mammoth Lakes area. He is able to host 2 ~ 3 guest each day in a beautiful Alpine Condo. You will have the opportunity to experience Fishing on the rivers, lakes and streams in the beautiful California Eastern Sierras. 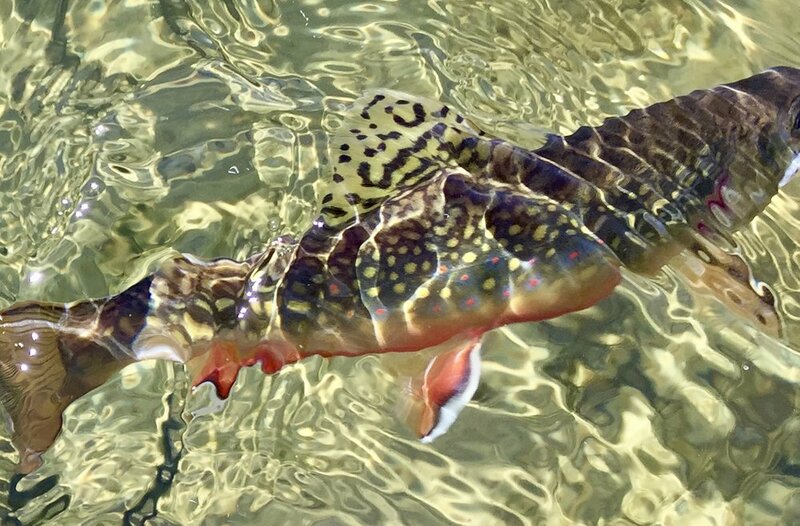 Hiking in to 10,500 ft. to try your casting skill on these beautiful Brook Trout.